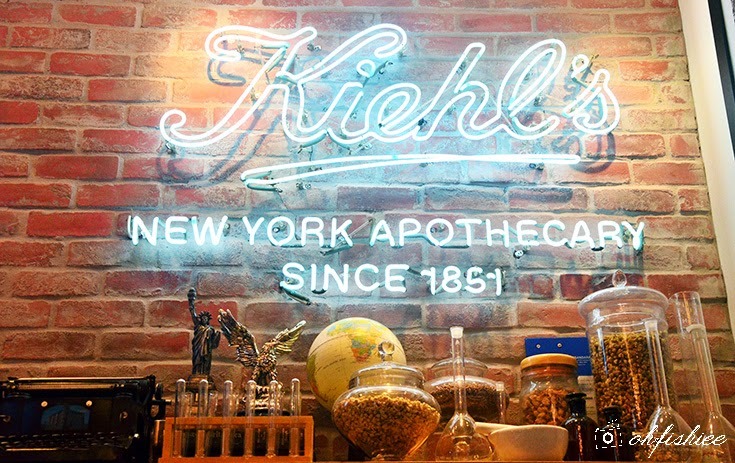 If you've been following my blog, you'd know I'm a huge fan of KIEHL's skincare. It has always been known for its mild yet effective formula that is specially curated for different skin types. After trying so many facial ranges from KIEHL's and being satisfied with the result, I now add another item into my daily skincare regime. 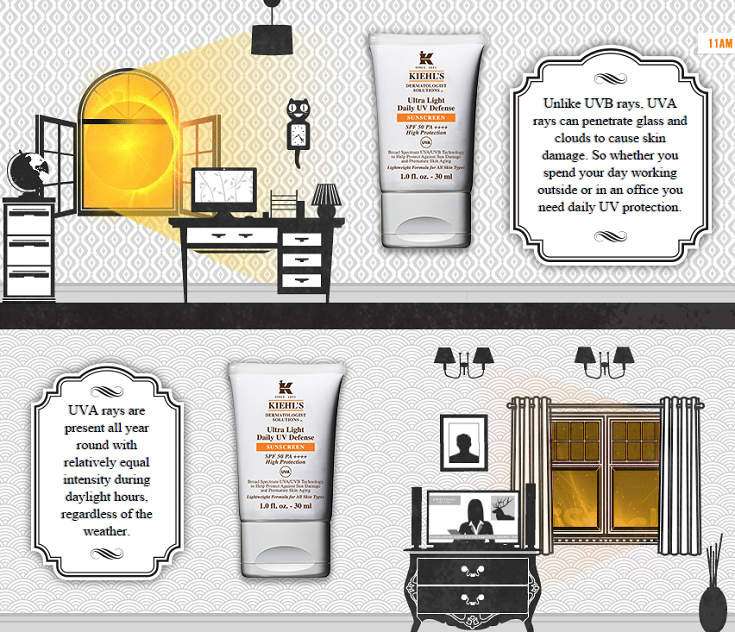 Meet the new & improved KIEHL'S Dermatologist Solutions Ultra Light Daily UV Defense SPF50 PA++++! Honestly, I can be very diligent in applying moisturizer, night cream and face mask but when it comes to sunscreen, I'm plain lazy. We know that most creamy sunscreens take a while to settle before we put on makeups, so that the foundation does not dilute the sunscreen. But don't you agree that we all hate waiting? But skipping sun protection is a bad idea because UVA rays are "killing" our skin every other second, whether you're staying indoors or outdoors. I'm glad that KIEHL's introduces me the ultimate solution of getting extra sun protection without messing up with the makeups. Why do I say so? Read further to know more! 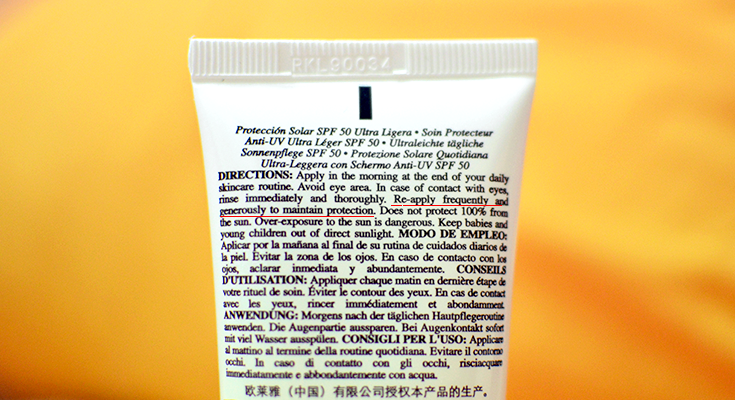 Look at its indication: SPF50 PA++++! The usual ones I have used come with PA+++ (3 "+") at most (which already indicates high UVA protection), but texture wise they're generally thicker and stickier to give better protection, which is a big no-no to me. 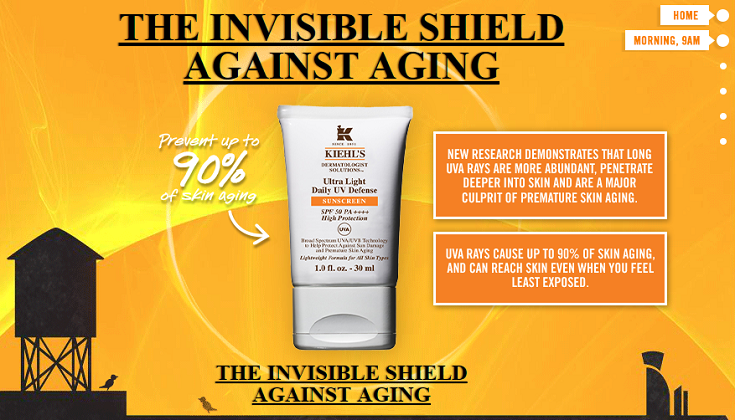 I'm surprised when I notice Kiehl's latest formula with PA++++ that provides triple UV defense not just against the sun but also against premature skin aging by 90%! 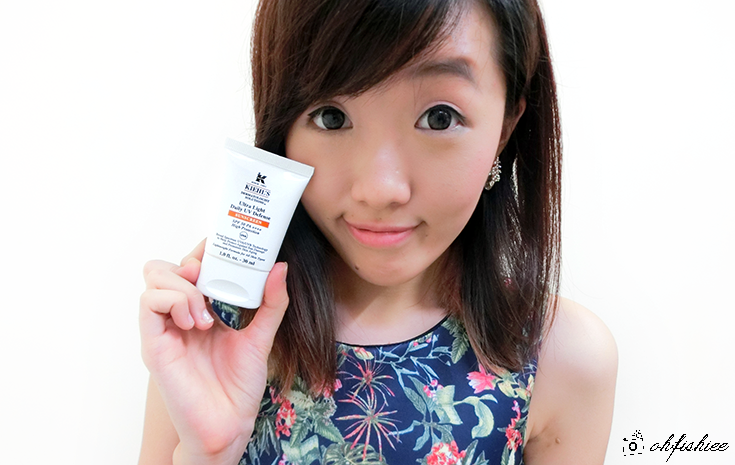 Seriously, a sunscreen which helps tackle anti-aging; how can I not love it? The newly improved sunscreen contains larger amounts of beneficial ingredients and packs a greater anti-aging punch than a "regular" sunscreen formula. 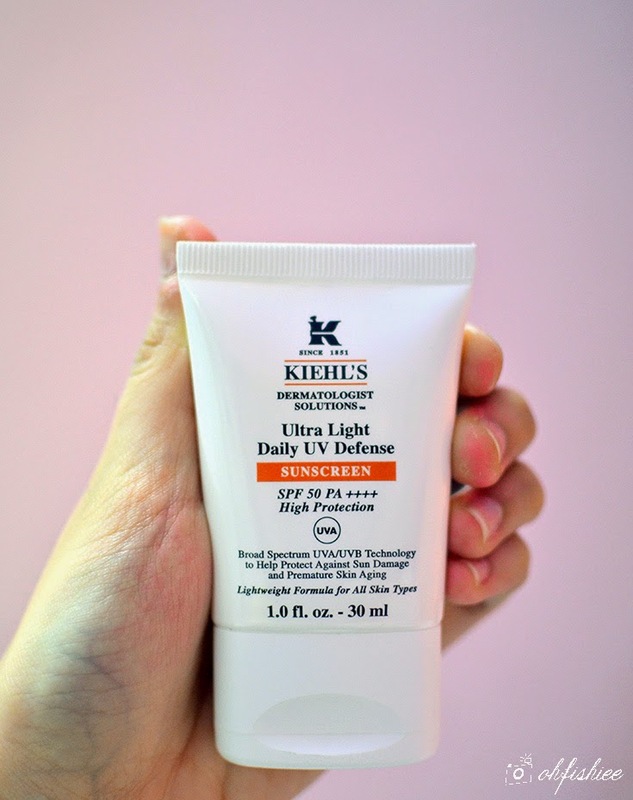 But the best thing is, it is the most lightweight sunscreen I've ever tried! It leaves the skin perfectly comfortable and looks younger. Plus, Rosa Gallica extract is used for soothing and calming skin irritation caused by sun exposure. 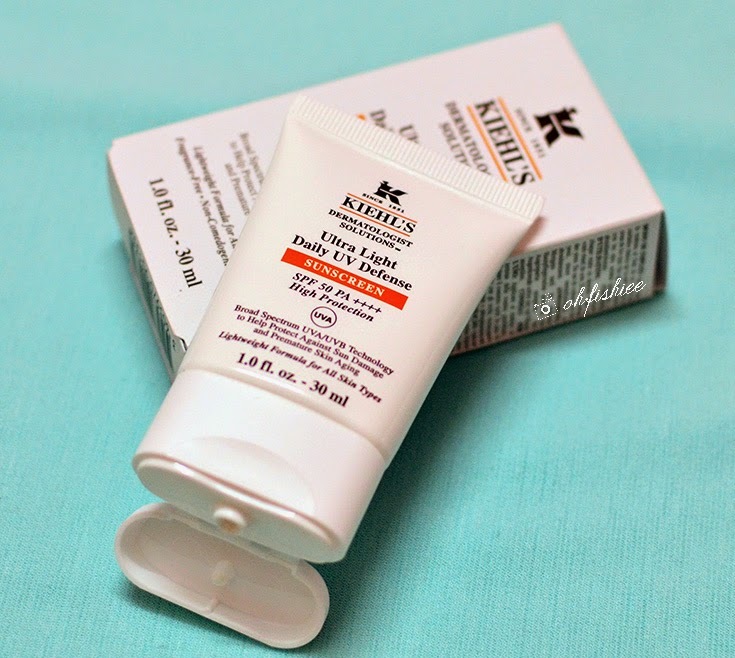 When I first use KIEHL's sunscreen, it is scentless, non-greasy and feels very gentle even for sensitive skin. Then I learn that its formula is also non pore clogging (No worries about acne breakouts!) and packed with anti-oxidant Vitamin E for better skin conditioning feature. Speaking of its lotion-like consistency, I'm not kidding you when I say it is ultra lightweight. I seriously couldn't feel any "weight" after applying onto my skin, except for a pleasantly fresh sensation that makes the skin more moisturized and supple. With such beautiful texture, spreading of sunscreen and absorption into the skin become quicker and easier. After application, I notice a beautiful matte sheen on my skin, with greater luminosity. As for the face, it is equally easy and convenient, be it under makeup or over makeup. 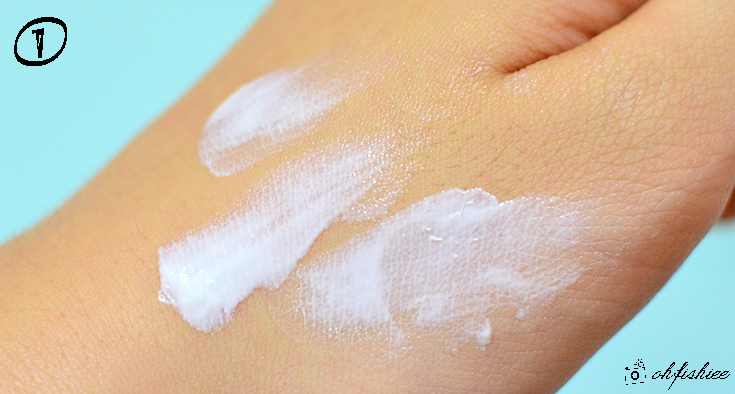 I can easily apply foundation after the sunscreen without fussing over the "wet and shiny" condition of the skin. For reapplication over the makeup, it spreads well without leaving my makeup look cakey. 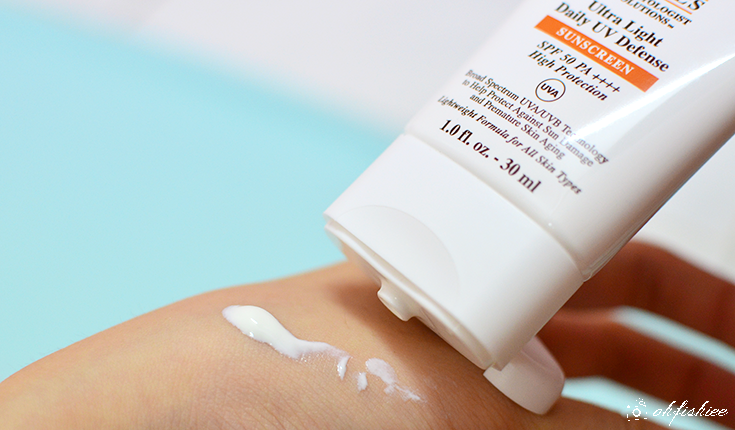 Don't forget to reapply frequently and generously for the ultimate protection! 1. 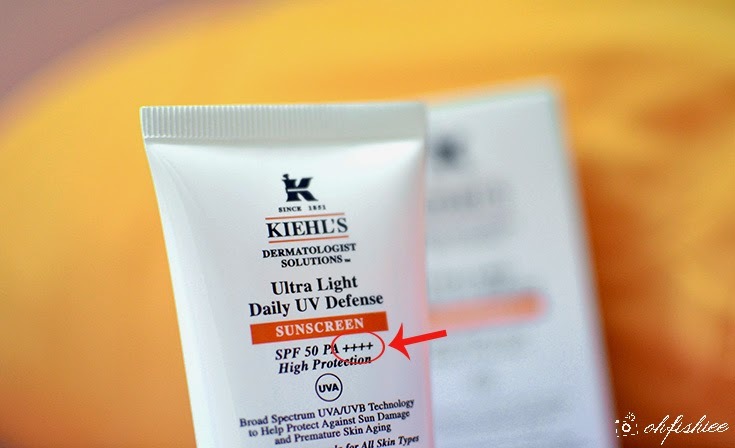 Plenty of products nowadays contain UV protection with SPF50++ or equivalent, but nothing beats KIEHL's SPF50 PA++++ with antioxidant and anti-aging benefits. 2. Texture wise, it is by far the best I've tried. So lightweight, moisturizing and luminous on the skin that I couldn't find a reason to not use it. 3. Pricewise, it falls a little on the steep side (30ml for RM140). But at the end of the day, we still need a good, dedicated sunscreen to protect our skin. And I don't mind investing in one like KIEHL's! 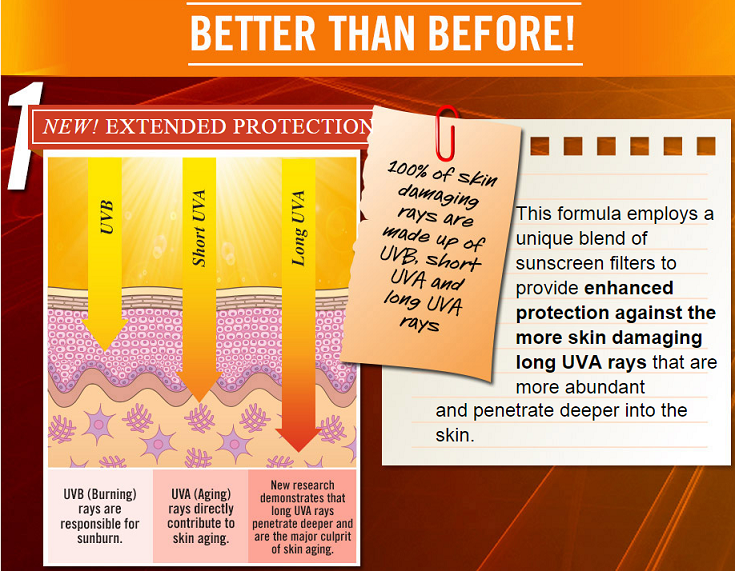 now get your skin protected regardless of rain or shine!